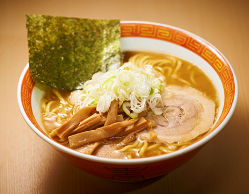 A good place for you to experience Tsukemen-style Ramen for the first time. Sweet and sour Tsukemen soup goes well with the thick noodles. They serve regular Ramen too, although 9 out of 10 people order Tsukemen here. Many other branches available in Tokyo. 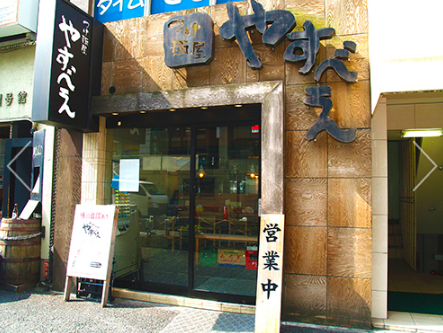 Set this as your benchmark to evaluate other Tsukemen places.